We can restrict a flow to only a certain group of users. What this group is, depends on our business needs and logic. For example, we may have a flow which we only want HR personnel to have access to. Or another flow, which is meant to be run by board members only. 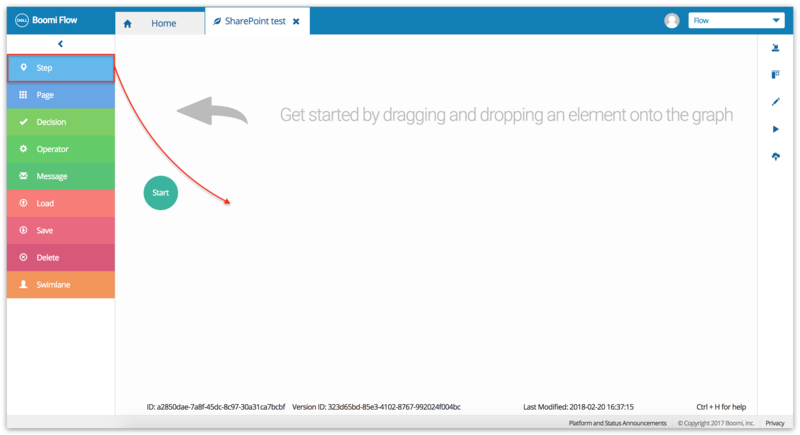 Let us use the SharePoint service to see how. We will of course start at the beginning; always a very good place to start; by building a flow. Click LOG IN to log in to the Flow drawing tool. 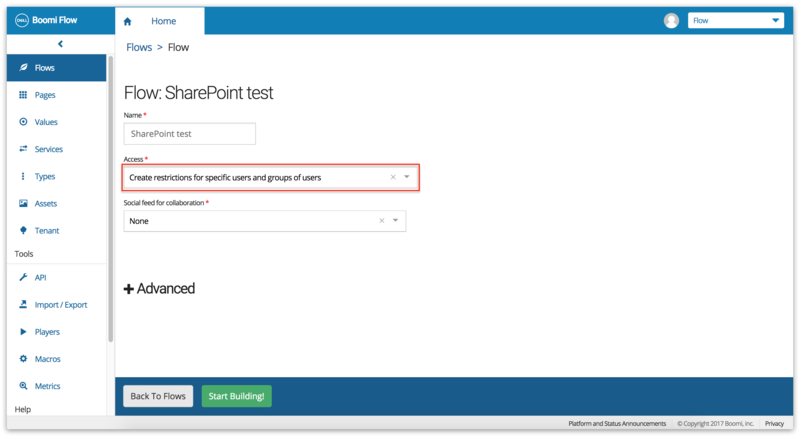 We will use the ManyWho SharePoint service for authentication. Click Continue. This lets us configure the flow we are going to create. 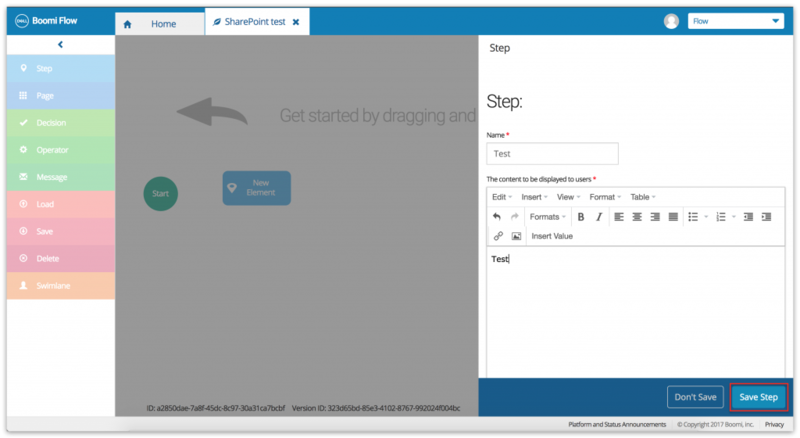 Copy-paste SharePoint test in the Name field. 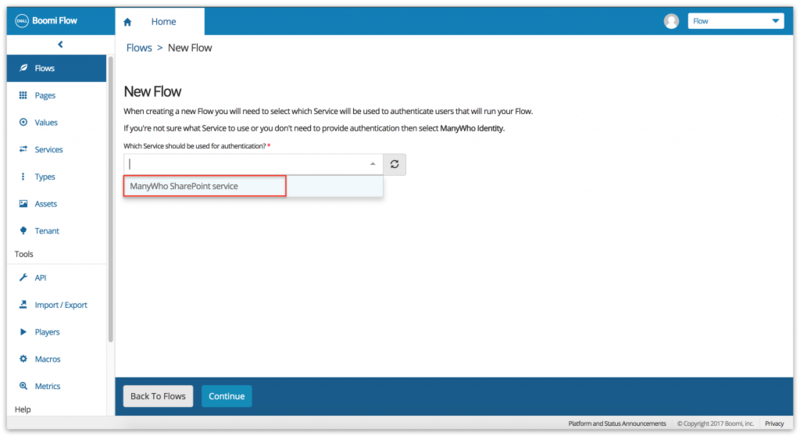 Select Create restrictions for specific users and groups of users as the option in the Access field. 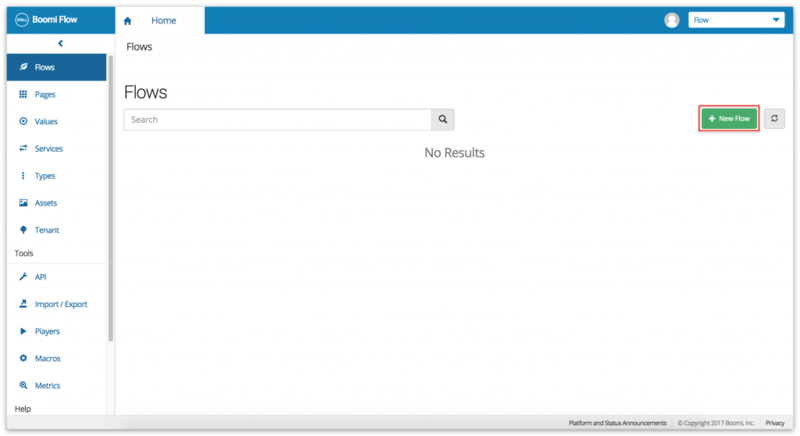 Select the group you want to restrict access to your flow to. 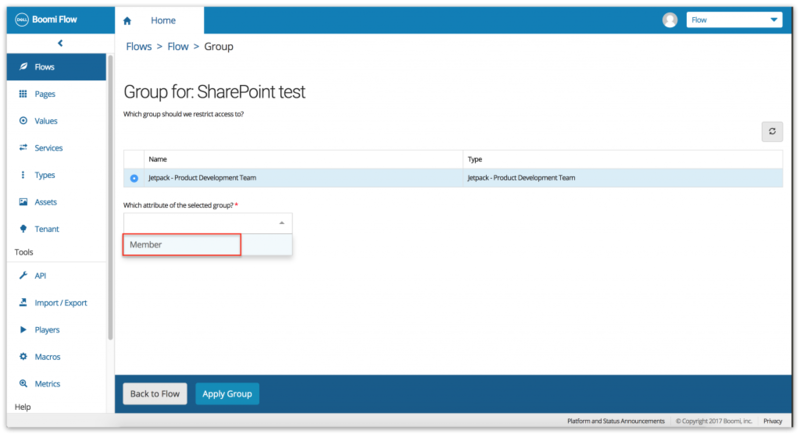 Based on your SharePoint configuration, the group names will vary – each ‘team site’ in your SharePoint account will be shown as a group in the service. For the purposes of documenting this procedure, let’s say we want to restrict our flow to only members of the Jetpack – Product Development team. Select Member as the attribute of the selected group. 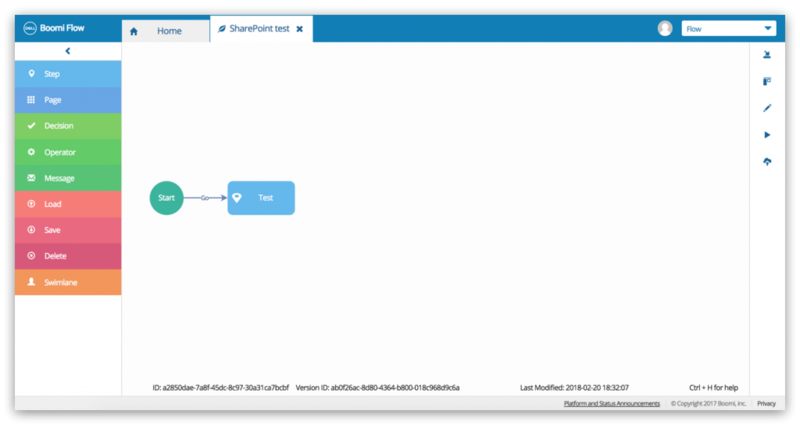 This opens the Flow canvas. 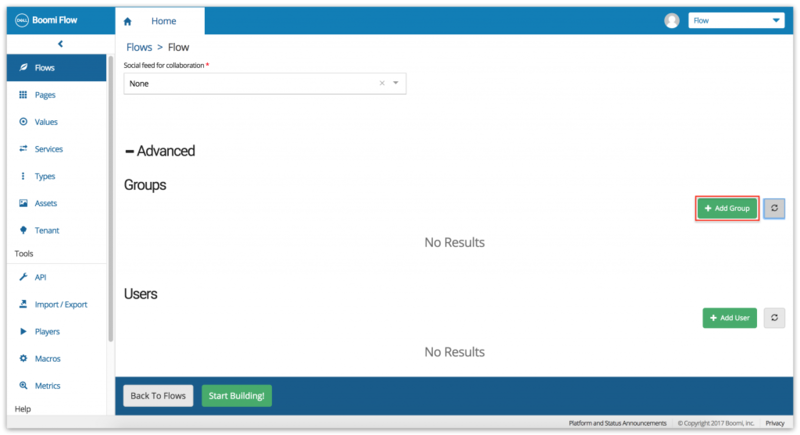 Write Test in the Name field and the content editor. 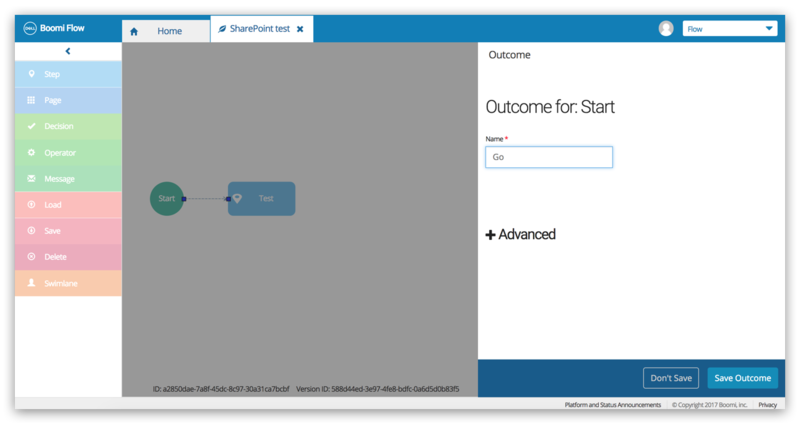 Create an outcome from Start to Test called Go. Oh-kay! Let’s run the flow now. We will get a prompt to enter our SharePoint credentials now. Pssst… Here’s a pro tip. 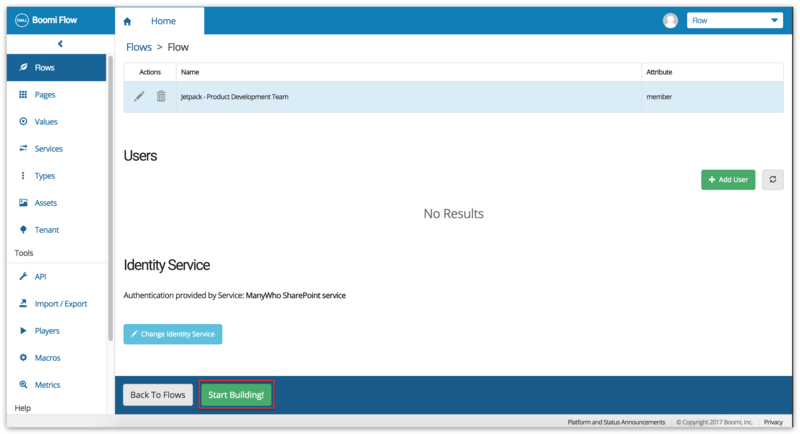 Build and run this simple app to make sure your SharePoint service is installed in the tenant, and working!